As a former director of TEAM in Indonesia, Marvin Newell knows the challenges and dangers of missionary work. Now he tells the story of messengers of Christ who didn't survive to tell their own. Newell's sobering look at 21 students of Moody Bible Institute in Chicago rides the momentum of DC Talk's Jesus Freaks and the major motion picture The End of the Spear. 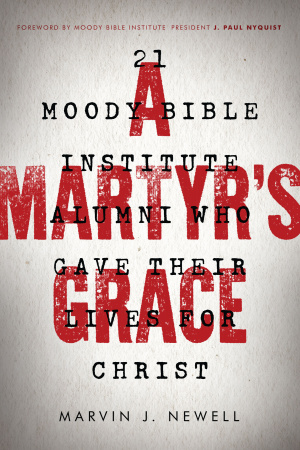 Martyr's Grace, A by Newell, J. Philip was published by Moody Publishers in February 2016 and is our 11857th best seller. 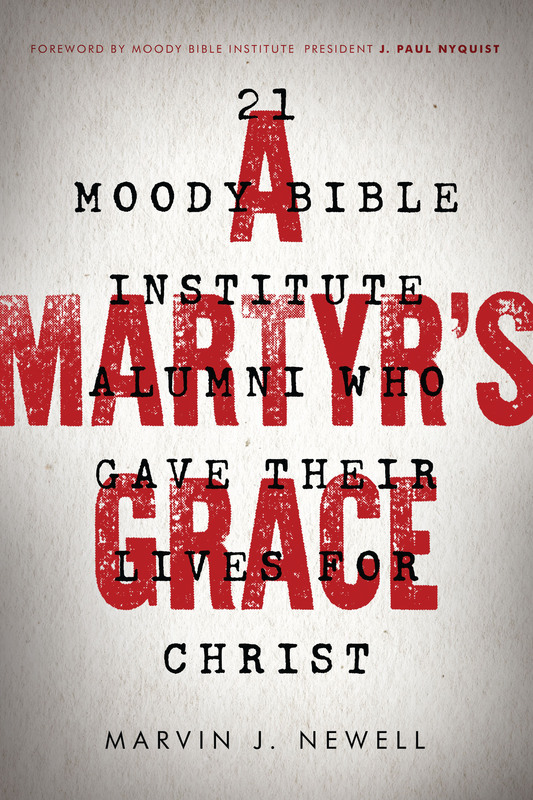 The ISBN for Martyr's Grace, A is 9780802414489. Be the first to review Martyr's Grace, A! Got a question? No problem! Just click here to ask us about Martyr's Grace, A.